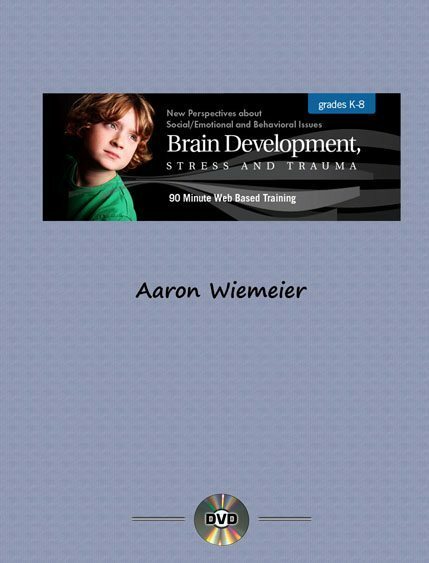 Author Aaron Wiemeier, MS, LPC will discuss the latest research on how trauma — including stress — can impact the developing brain and how this may translate into difficult behaviors seen in the school and at home. Trauma in all its forms has a profound impact on the developing brain and body. Developmental trauma (such as chronic everyday stress) can have the same impact on the brain as a single episode of acute trauma, such as a car crash. It is not just the conscious memory of a traumatic event that a child must deal with. Trauma is stored in the brain as primarily sensory memory — a muscle movement, a taste, a smell, a feeling, or a sound. To understand how difficult it is to overcome this type of trauma, think about how difficult it would be to “unlearn” riding a bike or playing a piano. It is essential that professionals who work with children understand the true dynamics of brain development and how it can be impacted by traumatic experiences. 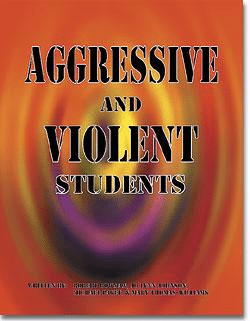 Practical application and creative interventions for students whose social, emotional &/or behavior difficulties may stem from trauma will be discussed; these interventions may also be applicable with young people with Asperger’s Syndrome or other forms of Autism. Pinpoint the single-most important aspect of all human functioning and provide key elements needed to cultivate a more positive outcome in this process. Debunk common myths about “trauma” and how it affects the brain and behavior. 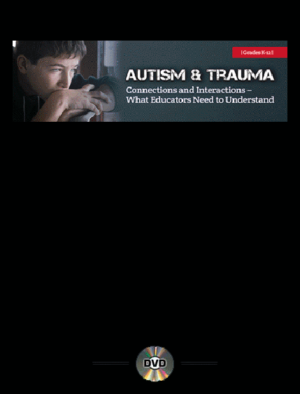 Enable participants to understand trauma and its impact on brain development and child behavior. Equip participants with the tools necessary to recognize some of the warning signs of a traumatized child and what they can do to create a context for healing in both the home and school. 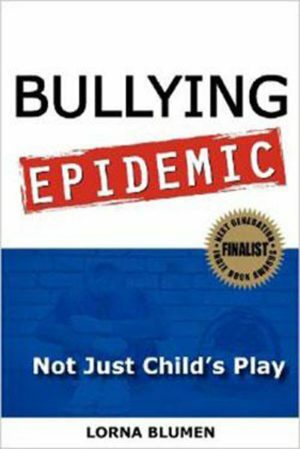 Comprehend the single-most important aspect of all human functioning as it relates to children and yourself, along with key elements needed to cultivate a more positive outcome in this process. Unlearn common myths about what trauma actually is and its affects on the brain and behavior. Explore recommended tools to help professionals recognize warning signs of a traumatized child and what they can do to create a context for healing in both the home and school. Learn how to apply current insights from brain development & trauma to improve effectiveness in working with young people. To augment the PowerPoint™ presentation and activities, each participant will receive a (PDF) resource packet of the presentation with ideas, reproducible forms, activities and other suggested resources. Aaron Wiemeier, MS, LPC is a Licensed Professional Counselor and has been practicing for 15 years with at-risk children and families in the foster care and adoptive system. A specialist in the area of attachment and trauma, with a particular emphasis on the neurophysiology of trauma, he uses a practical, and often experiential community-based approach to helping and empowering families and individuals to overcome the effects of trauma. He is an adjunct professor at a local university and a regular trainer for multiple agencies and organizations in the state of Colorado. 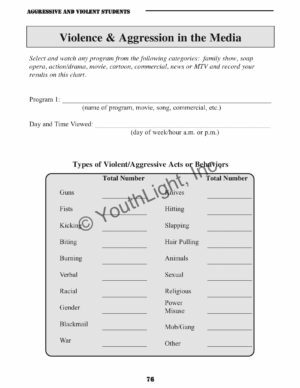 Aaron has created a workbook entitled My Feelings Workbook, which helps traumatized children understand the emotions which may be associated with a traumatic experience on the non-verbal body level.